Join the Electronic Contracting Company team today—a growing Systems Integrator that has served the Midwest for over 60 years. 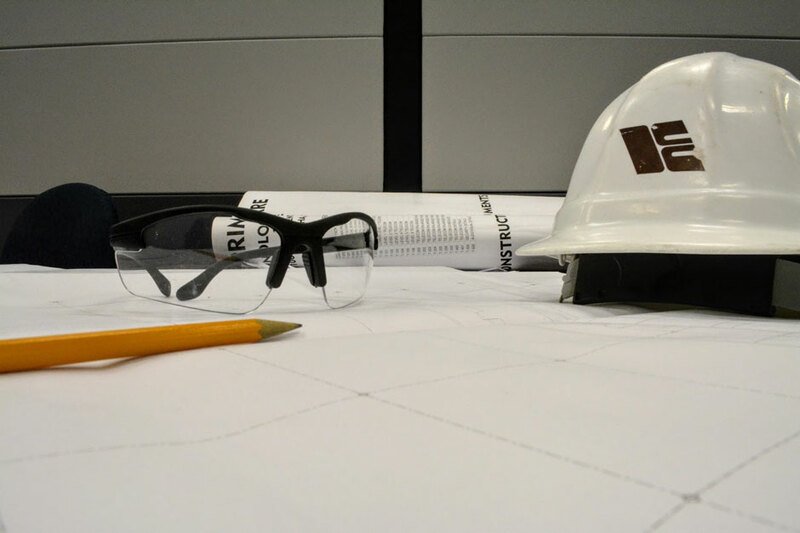 Our company provides design, installation, service, and comprehensive system integration for Audio/Visual, Fire Alarm, Nurse Call, and Security Systems. 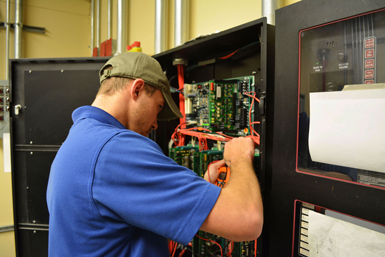 Electronic Contracting Company's Service Departments can repair and service Audio/Visual Systems, Fire Alarm Systems, Nurse Call Systems, Security Systems, and their components for commercial facilities. We also offer CompleteCare service agreements, Central Station Monitoring, and Fire Alarm Inspections. Click the button below to get started.